Added by Arun Chandrasekaran about 2 months ago. 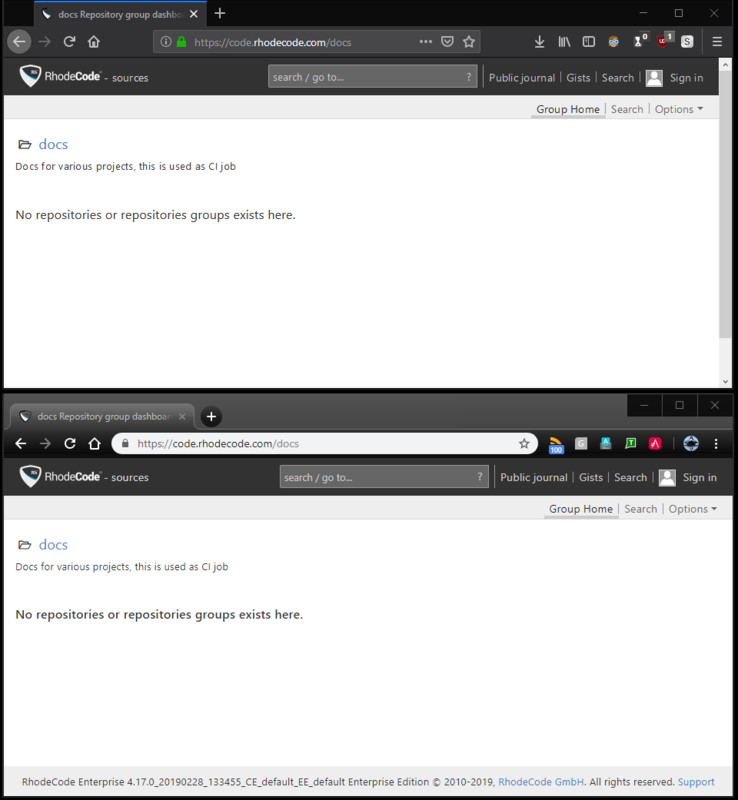 Firefox shows a scrollbar, where as there is no such in Chrome. This is applicable across various other places.